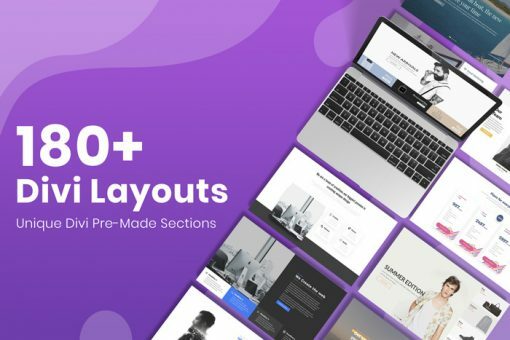 Do you want ALL the sections on Needyesterday with 1 click? Done. 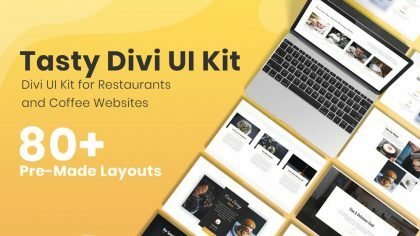 In this exclusive Divi Bundle, we have included all our sections: designed following the latest trends in web design an UX for dozens of different applications. 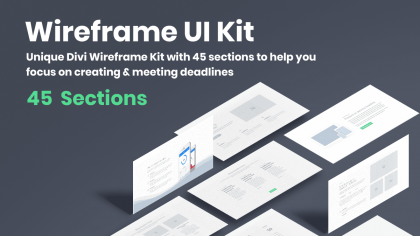 The Ultimate Bundle UI Kit comes with 16 different types of categories to allows you to have a complete template with few clicks. 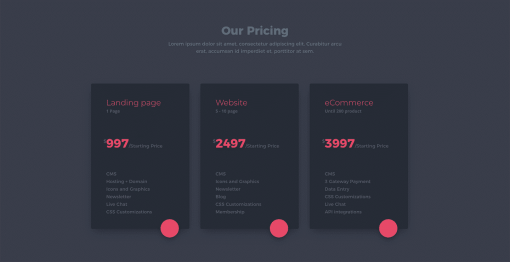 An Incredible Bundle worth over $700: at a special price. You’ll also have access to future sections and lifetime updates. 180+ Divi Layouts Scalable and Customizable. Note: The sections of the “UI Navigation” category need the Mhmm plugin mighty header & menu maker by BeSuperfly. 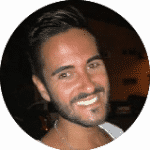 If you do not have a copy of the plugin, use the special discount coupon that we included in the section .zip file. Mhmm. 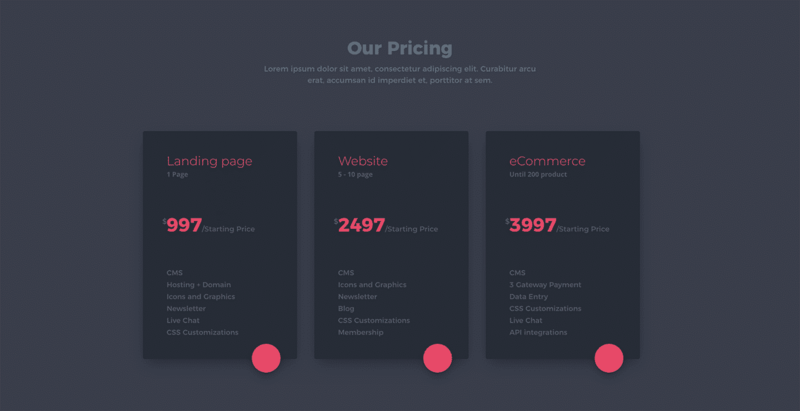 – Mighty Header & Menu Maker – Only for the section of the category “UI Navigation”.